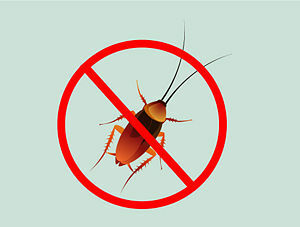 Most people know roaches as an intermediate household pest. However, they are extremely resistant, as well as highly adaptable insects. Their adaptability means that they can live in a wide range of environments, which is the reason why they are found across the world. Nonetheless, roaches do tend to favor warmer climates; therefore, they are seen amongst areas where heat and moisture is readily available. That means that on a macro level, they are prevalent in dense cities where large quantities of food are accessible, along with various living spaces. 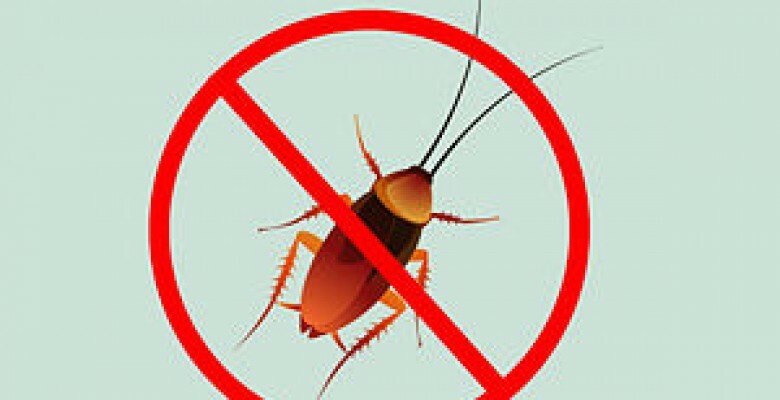 Roaches also reproduce at an extremely large rate, which is one reason that a pest control professional is necessary to eliminate them properly and adequately. Despite the knowledge provided in reference to their resilience, it should also be known that roaches have a negative impact on human health. They carry allergens on their bodies, within their saliva, as well as in their feces. Asthma, and other allergic reactions can be triggered by exposure to roaches over extended periods of time. They also carry microbes and pathogens such as E.coli and salmonella, which are highly dangerous to humans. As a result, bringing in a skilled and trained technician to get rid of the problem is extremely important.